Assault of the Giants Standard Edition is a new Dungeons & Dragons board game designed by Andrew Parks. Designed for 3-6 players, Assault of the Giants challenges players to command one of the six types of giants and claim the right to rule over all giantkind. Command giants and assault settlements to score points and secure important resources, including food, treasure, ore, and runes. 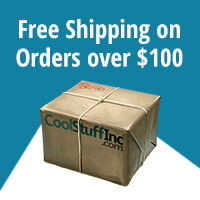 In Assault of the Giants, players send their giants out to wage war on each other and the small folk, but the game's real strategy lies in each player's ability to pursue their giant race's unique agenda, not only through combat but also through clever cardplay. 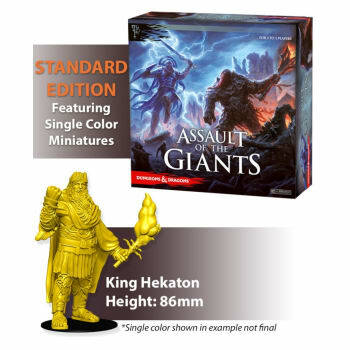 The Standard edition has single color Giants miniatures.